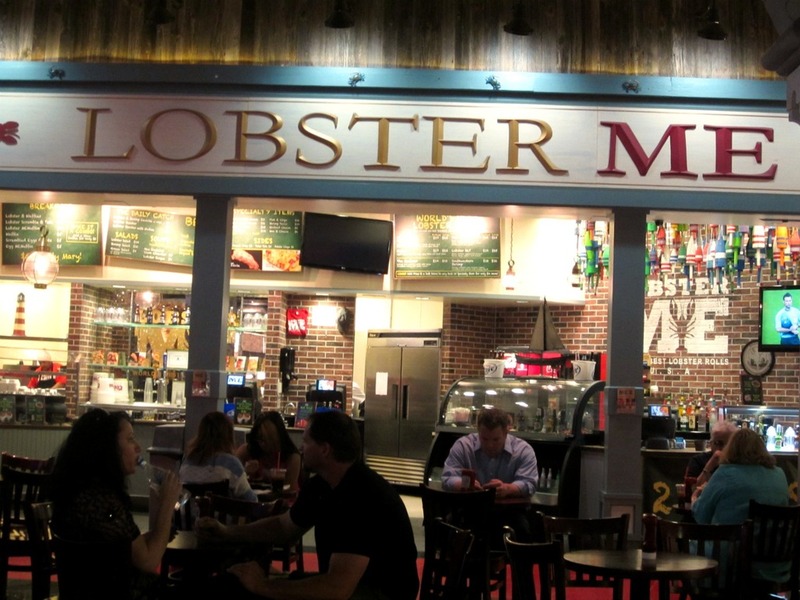 Lobster Me (Las Vegas)- World’s Best Lobster Rolls. I’m just kidding. 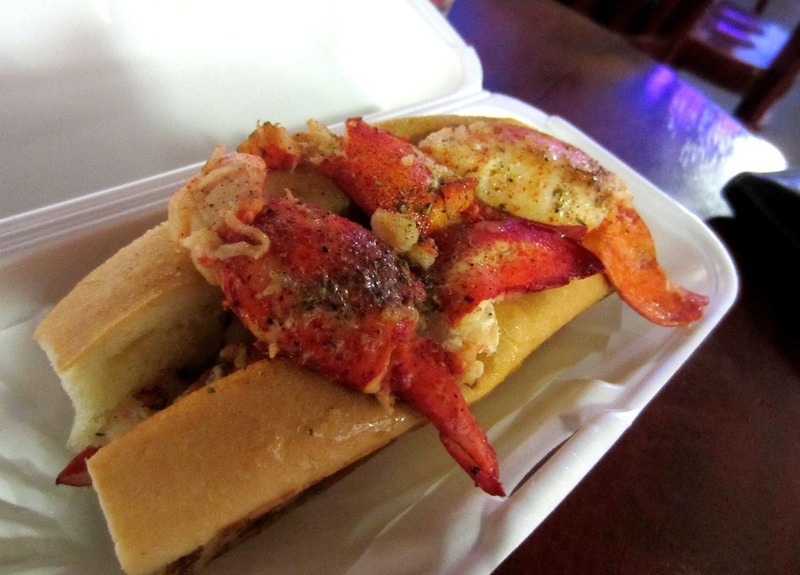 This isn’t REALLY the world’s BEST lobster roll. However, for a person who has never tried lobster rolls before or have ever been to Maine (where this originated from), I think it is pretty darn fantastmical. Lobster roll is a sandwich that originated from Maine, USA and is characterized by stuffing a steamed hot dog or similar roll with lobster meat soaked in butter, herbs, and mayo. See? 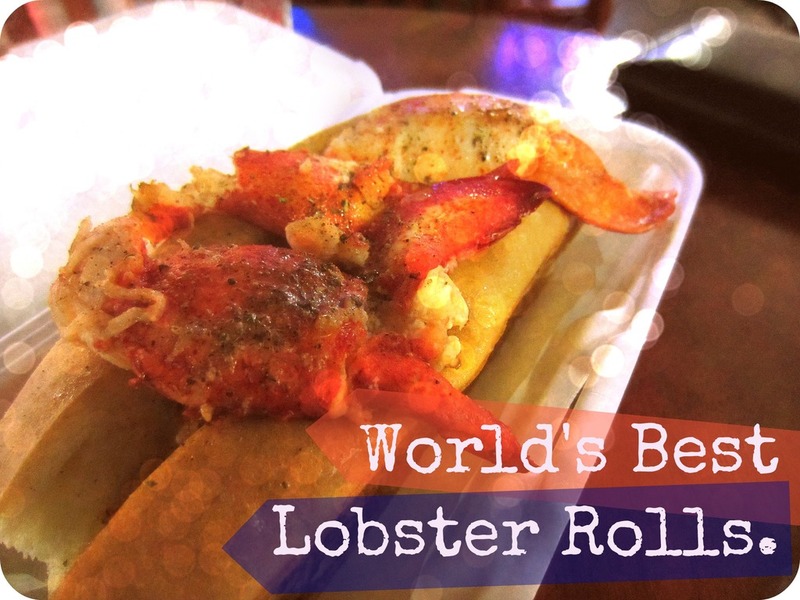 They brand themselves as the “World’s Best Lobster Rolls”!! In addition to lobster rolls, they actually offer up some pretty unique and epic items like ‘Lobster Tail on a Stick’ and ‘Lobster & Chips’. 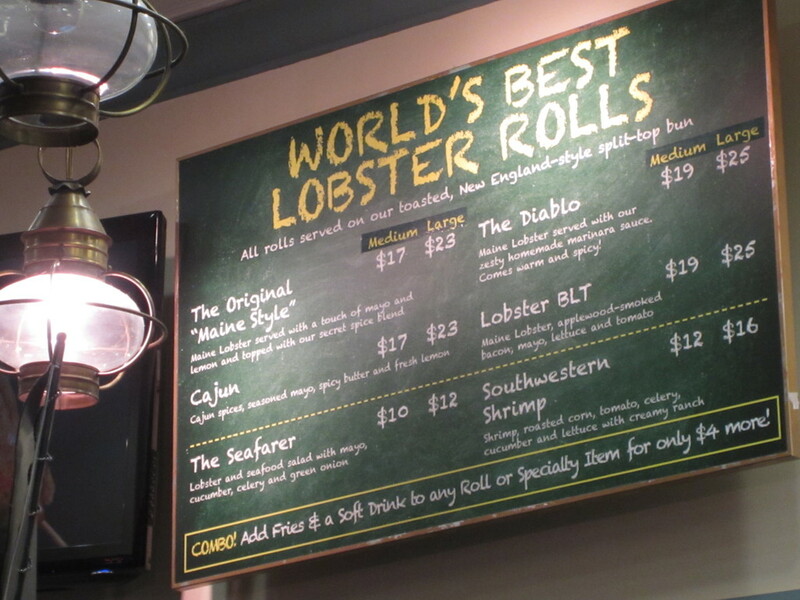 The Original “Maine Style” Lobster Roll will cost you $18 which sounds expensive but is not actually unreasonable since you get quite a bit of lobster in each roll. 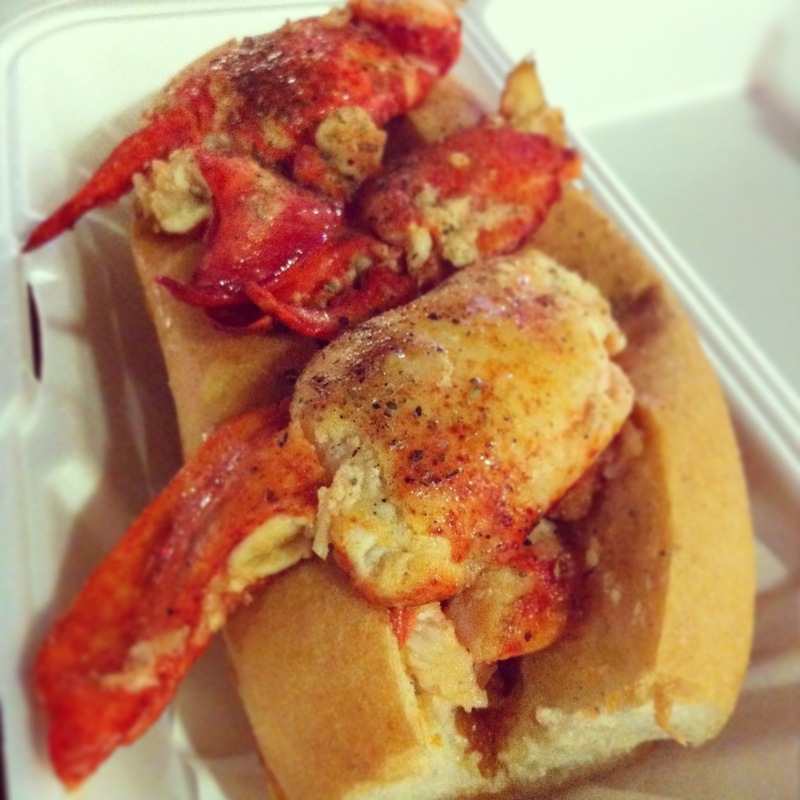 The “Maine Style” lobster roll came with lobster served with a touch of mayo, lemon, and their secret spice blend on top of a New England-style split-top bun. The hearty chunks of lobster were all lightly kissed with herbed butter and mayo. Not only did the butter not overwhelm the lobster, but it surprisingly enhanced the natural flavour of the crustacean. 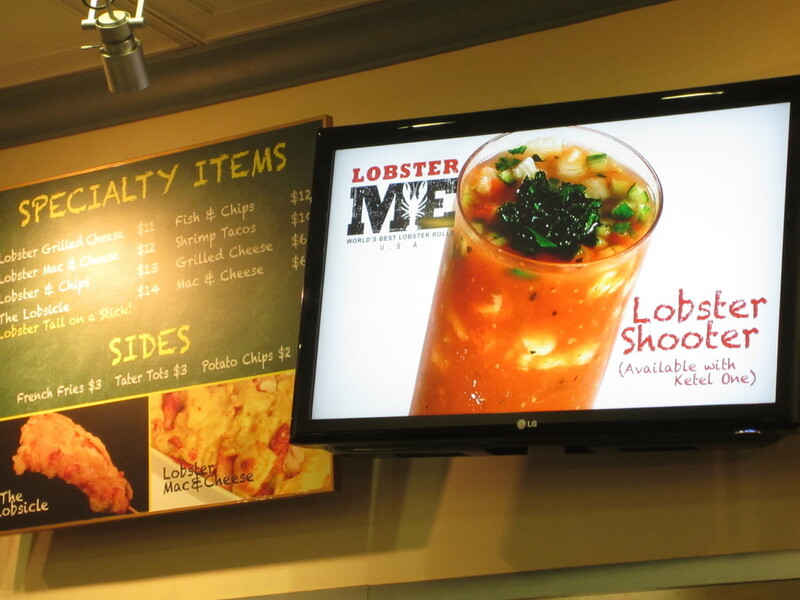 Well done, Lobster Me…well done. 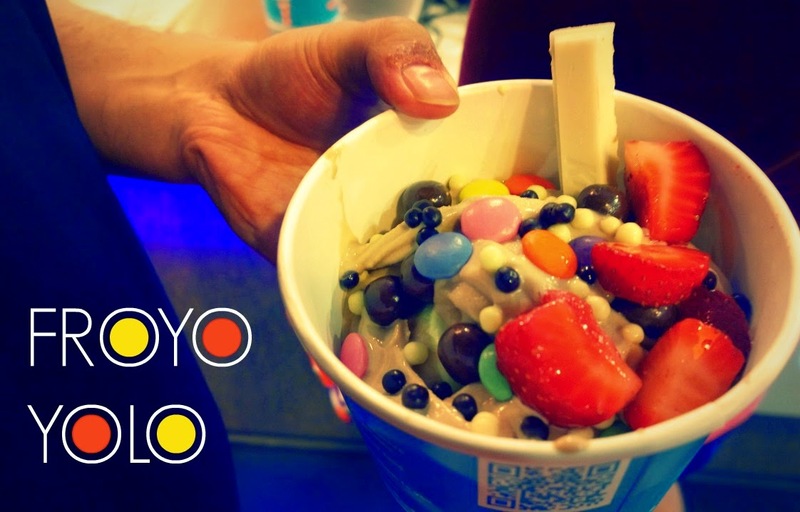 I will absolutely be coming back to have this again. Does anyone know where to get lobster rolls here in Vancouver? I would love to find a place that can rival Lobster Me so I don’t have to go all the way to Vegas to get my lobster roll fix! 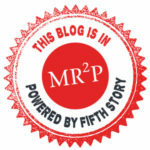 ← The Bellagio Buffet (Las Vegas)- Eat ALL the King Crab!! Moxies on Robson- Good Food. Pricey Food. Swiss Bakery – At Last. The Cronut. Looked like there was a lot of lobster there. Wish there were more places here that served it. The closest I had was a lobster and shrimp roll at Rodney's one day which was great but it was a special so not on their regular menu. 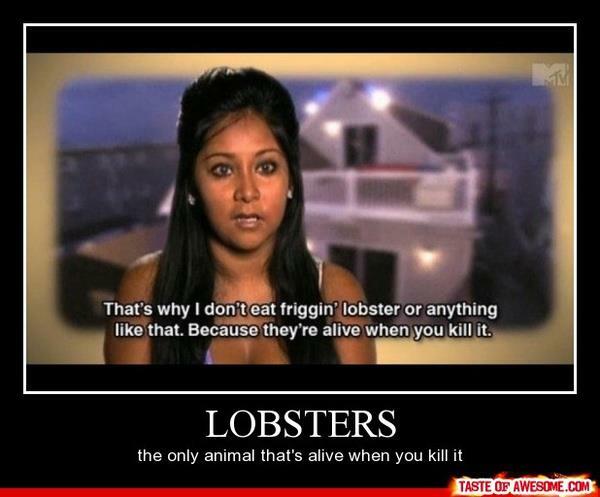 Yeah there was a lot of lobster there! Thanks for letting me know about Rodneys I'll keep a look out for it. I think Joe Fortes just recently added a lobster roll to their happy hour menu!